is indeed the best expression of a luxurious and handcrafted perfection molded into one. The Ristretto Bianco is a rich, enticingly smooth and velvety espresso beverage. Ristretto shots are created by forcing less water through the coffee, resulting in a fuller bodied shot with a deep, coffee-rich flavor. 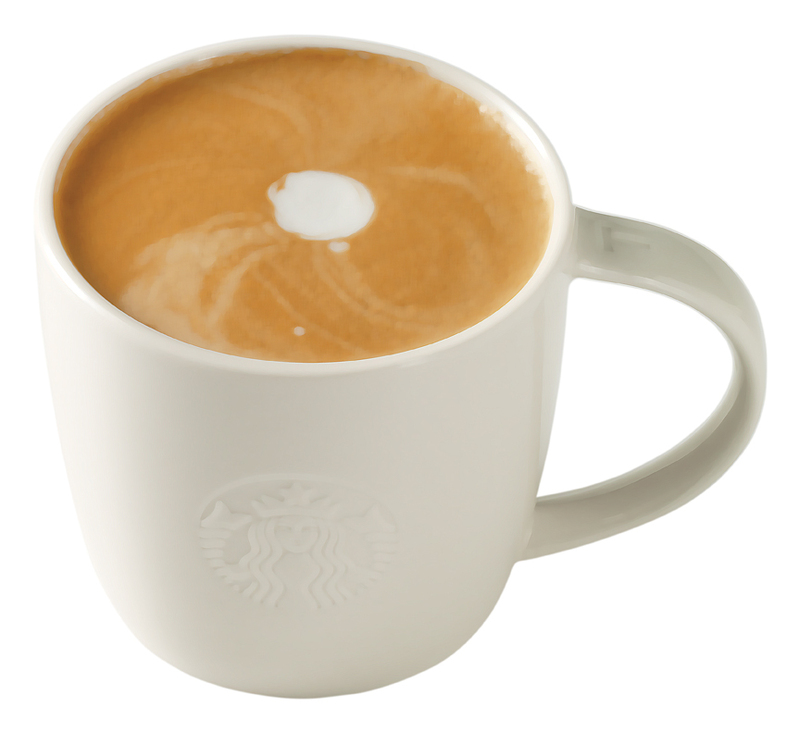 Whole milk is expertly steamed to create velvety ‘microfoam’ and free poured to a flavorful finish. Ristretto Bianco is the perfect beverage for customers looking to add a lavish touch to their latte ritual. Now available in Tall - ₱145, Grande- ₱160 and Venti - ₱170. Get to enjoy the indulgent flavors of Salted Caramel Mocha, now made available at Starbucks branches everywhere to soothe your craving. 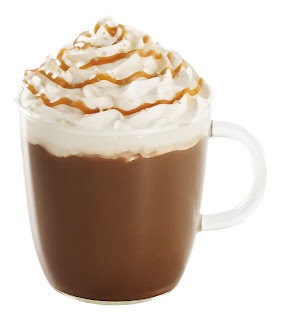 A creamy mix of espresso and velvety steamed milk, whipped up with mocha sauce and toffee nut flavored syrup, topped with whipped cream, buttery caramel sauce a mixture of turbinado sugar and smoked sea salt, this insanely delectable beverage will surely keep you perked up the whole day. Fill your day with happiness as you sip on this flavorful combination of Salted Caramel Mocha available in Tall - ₱150, Grande- ₱165 and Venti - ₱175 at all you favorite Starbucks stores. Hey don't you just love your favorite Starbucks handcrafted beverage? You can get more value by getting a Starbucks Card to earn stars to get you to that free Starbucks drink, find out more about it HERE.